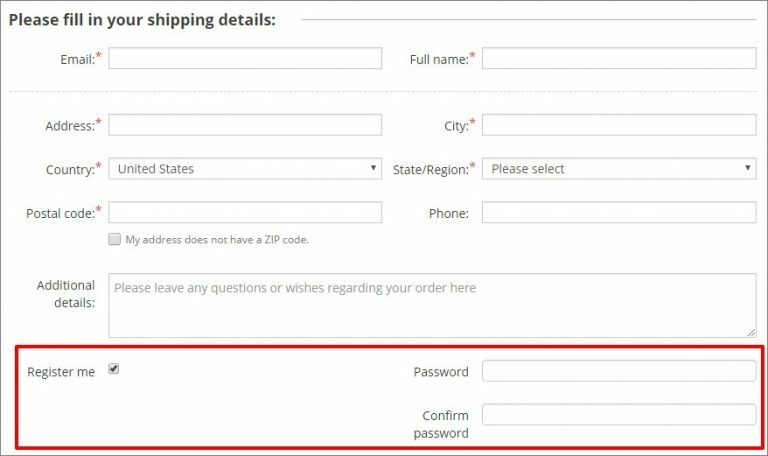 To provide your customers with the possibility to create accounts in your store, you need to enable this option in AliDropship => Settings => Customer Accounts. Once this option is activated, your clients will be able to create an account at the end of checkout process. 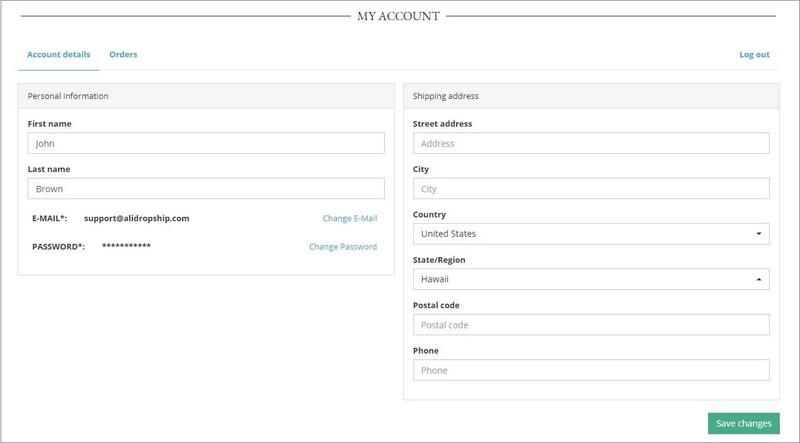 Your customers can log in to their accounts by clicking Log in in the top right corner of the page or create a new one. 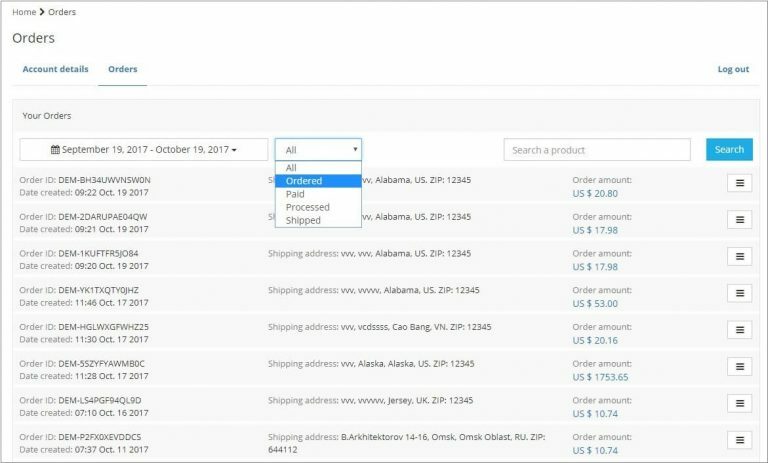 Your customers can store their contact/shipping details, check list of products they purchased and track status of orders. 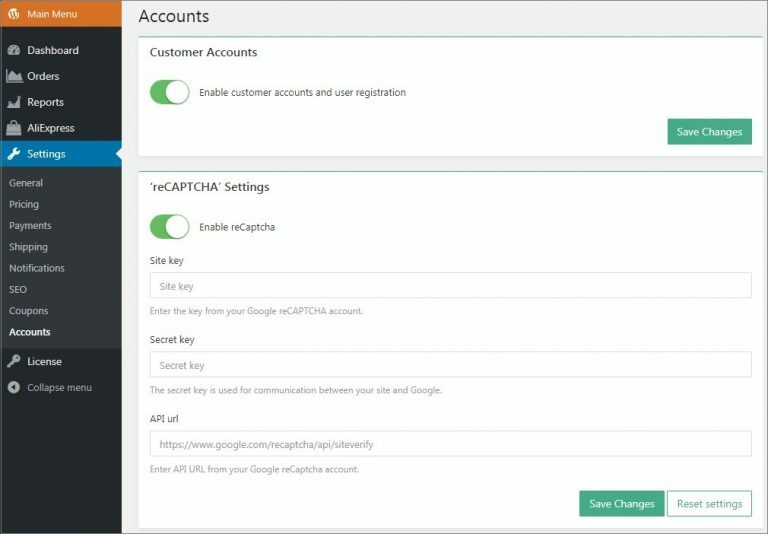 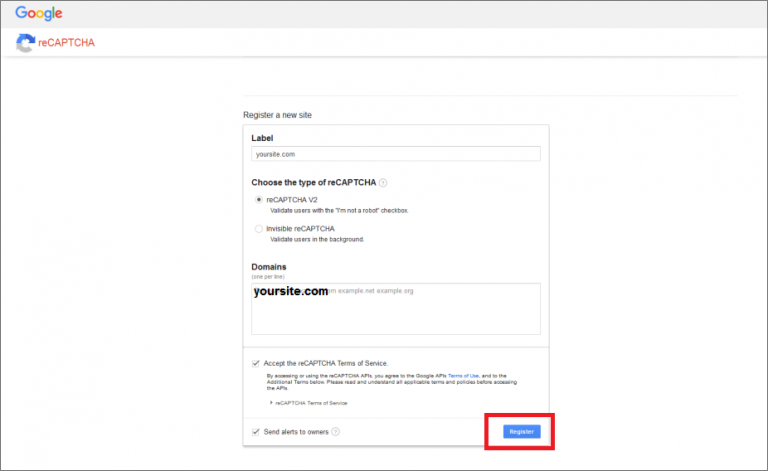 Copy Site key, Secret key and URL.